← The Curse of the Lost Isle series is now complete! 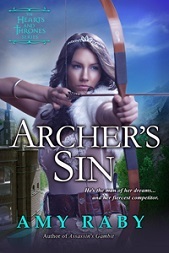 No cover yet, but check out the yummy hero and the heroine on the page. Young knight Raymond of Forez, blaming himself for his uncle’s death in a hunting accident, falls off his horse at the very sight of the lovely Melusine. He has no knowledge of their turbulent past. 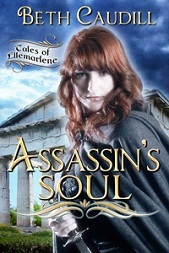 Even less that she is an immortal Fae with angel blood… afflicted by a curse. He doesn’t believe in the local legends… yet how can he resist such beauty and loving wisdom? 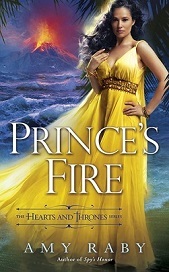 Melusine, who waited for him in Aquitaine, is full of remembered love, but can she trust this young knight with her mission, or her deadly secrets? In this explosive religious climate, the Church is suspicious of everyone, and the slightest rumor of witchery or Pagan magic could send them both burning at the stake. Can their love overcome the curse this time? 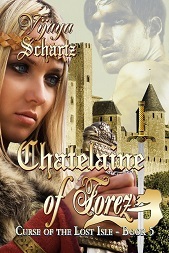 This entry was posted in castles, eBook, epic fantasy romance, Giveaway, legends, medieval, post arthurian legends, Series, Vijaya Schartz and tagged Aquitaine, Celtic legends, Fae, fantasy, France, immortals, legends, medieval, Melusine, romance, series, VIJAYA SCHARTZ. Bookmark the permalink.